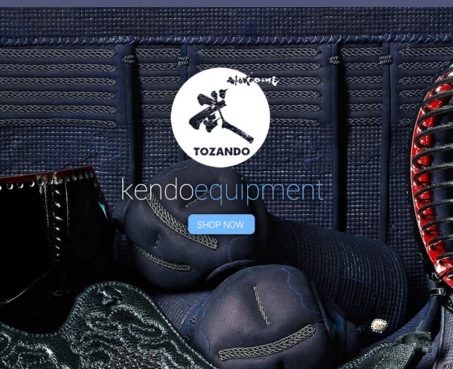 Here are some 'random' kendo-related videos which are worth checking out. Firstly, kendo versus sojutsu (spear). Both these practitioners are experienced. I don't know anything about the sojutsu sensei but the kendo sensei was apparently 7 dan when this was taken and is now 8 dan. Some every interesting strategy against a long weapon. This one is of a recent seminar Chiba sensei took in London. Here he is demonstrating oji waza (counter-attacking techniques) against jodan. Another instructional video, this one taken in Hungary of two visiting Japanese 8 dans. Rather unusually they demonstrate basic men, kote and do as well as various waza. The Way of the Warrior was a series made by the BBC in the 1970s. It's still one of the best documentary series on Japanese martial arts ever made. This one is about the Tenshin Shoden Katori Shinto Ryu. There is also one Youtube about kendo. In several parts. 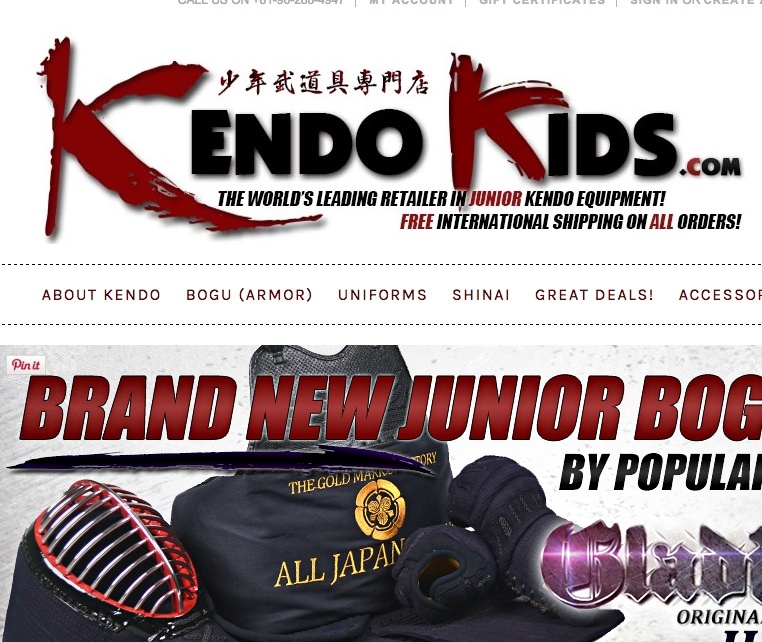 Here is the one about kendo. 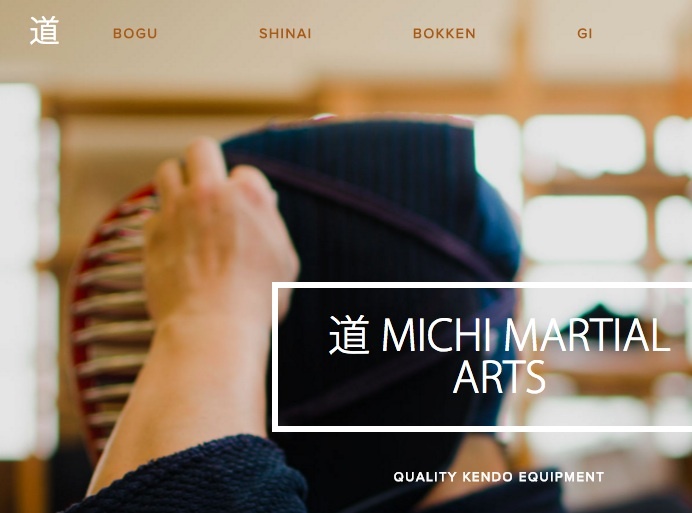 Actually it starts with an excellent look at naginata (at 4:20) then continues with kendo. (Parts 1 and 2 are just to do with aikido).